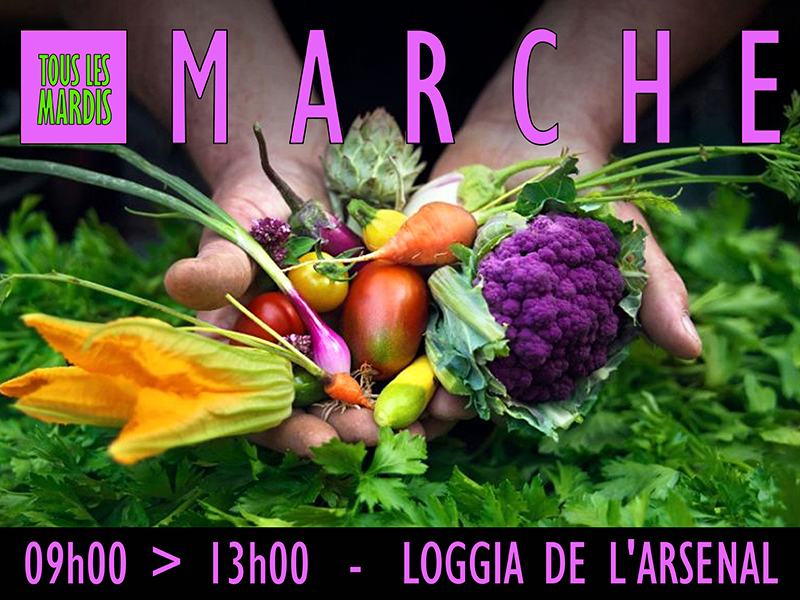 Almost every day of the week, the Southern Corsica proposes an animated market for you to find and taste local flavours. 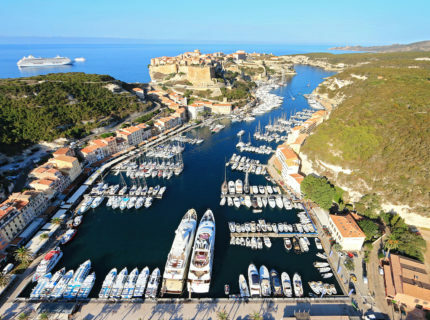 There are 2 markets a week in Bonifacio. 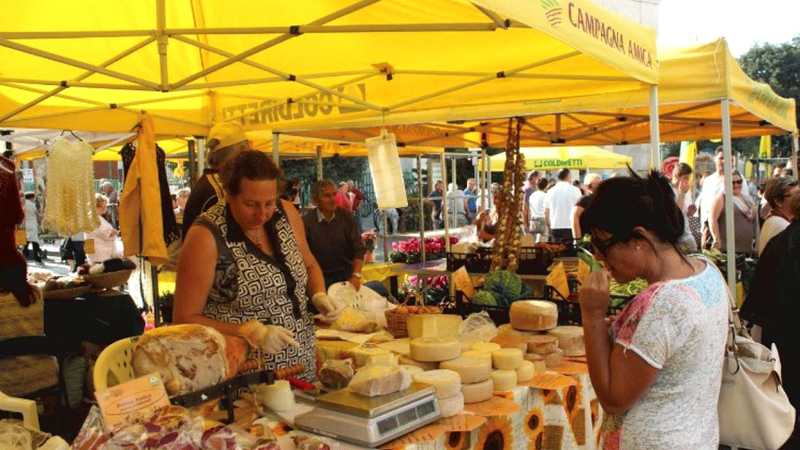 There is also a market every Thursday in Santa Teresa di Gallura, in Sardinia, only 45 minutes away by boat for an immersion into the Sardinian culinary culture. 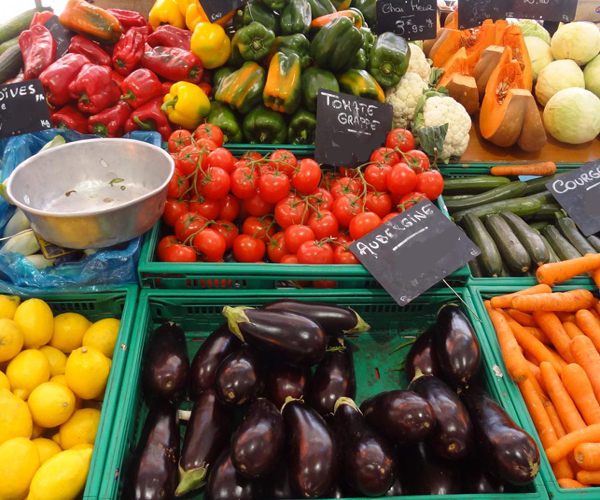 Wonderful encounters, lots of advice and why not ideas for recipes and gifts!